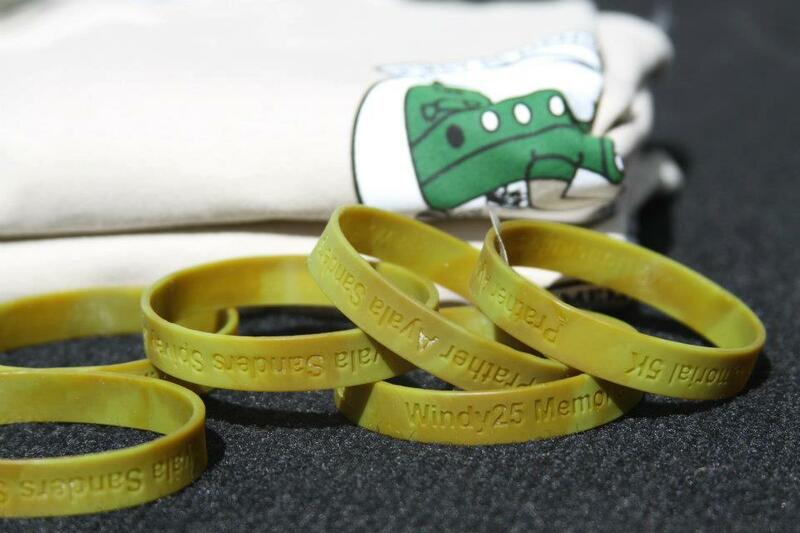 The Windy25 Memorial Fund provides life opportunities, fosters community connections, and honors the legacy of our courageous heroes in tribute to the Windy25 flight. Service and Sacrifice. 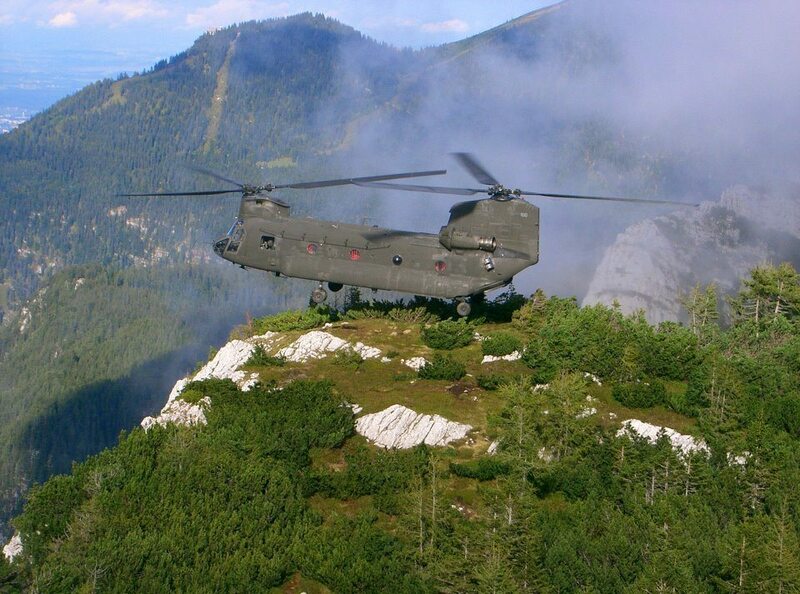 Our Windy25 flight’s lasting legacy will always be to recognize and honor the sacrifices of our servicemen and women and their families, friends, and comrades-in-arms. Community. 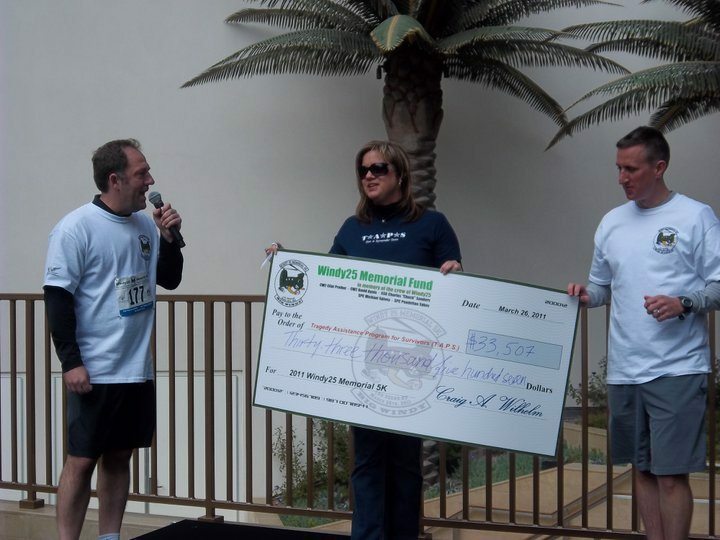 The Windy25 Memorial Fund will be vigilant in bringing national attention and awareness to the life stories of our military’s fallen heroes, helping their families, friends and loved ones carry the torch of their legacies through participation in life opportunities, community, and shared connections.